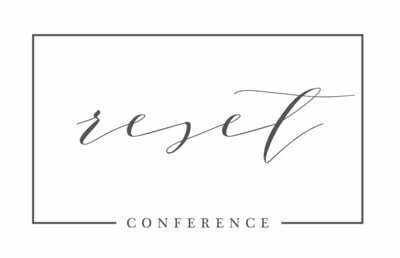 We’re bringing you a 2-part post from 2018 Reset Conference speaker Anesha Collins, is an Internationally Published Wedding and Events Photographer & Cinematographer who strongly believes in being yourself. Originally from New York, she now resides in Orlando, Florida. Watch for Part 2 of this series tomorrow!! Video visual presence within your business and is very important to your brand presence. The fact that you’re here is evidence of how important this is for you. Video presence within your brand increases search optimization ranking and also allows you to stand out; especially if others within your industry or niche aren’t using video within their brand presence. When it comes to producing content a lot of small business owners don’t necessarily know where to start. The cool thing is that you can start with what you already have. That’s right. Do you own a smartphone? If you answered yes, then you’re already on your way.You can use your smartphone to start shooting video content. Video is one of the most genuine connections between your business and your target audience. It allows them to get to know you (especially if not in person), and it also helps to increase your SEO. Who doesn’t love that? First and foremost, assessing is the best place to start. When I was working as a nurse, Assessments were always apriority. It was always pushed to get our assessments done at the beginning of the shift. It was a place to start with treating the patient for the remainder of my shift, it allowed me to get in contact with any Doctor’s so they could make their rounds to my hospital location, and it also helped me to create a day-of or foregoing plan for the patient. Believe it or not, this same approach (to an extent) is how I serve my clients and audience through video content. On the flipside, imagine if I just showed up to work, didn’t assess my patient’s, treated them based on the assessment data from days or even weeks before, I’d probably harm the patient and nobody wants to experience that. Let’s use this same assessment mindset for video visual presence (within your brand) and video-marketing content. If you already know that you don’t have any video content, then it’s a no-brainer. On the contrary, maybe you’re straddling the fence because you think the content you have isn’t video-content worthy. As Gary Vaynerchuk says, “It’s better to get it done, then not do it at all. So, take this free assessment and let it motivate you. 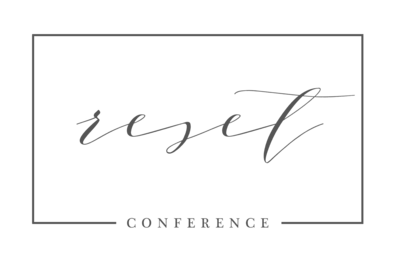 These two pieces of content will further validate why you need to incorporate video within your brand. 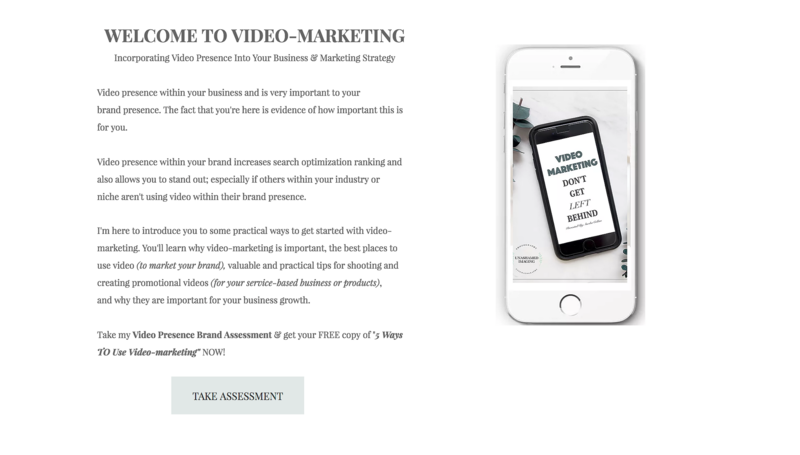 My ‘Video Presence Brand Assessment’will help you to see where you really stand when it comes to video-marketing. It will also help you to see how far ahead you actually might be. After you complete the assessment and save it, download my FREE copy of “5 Ways TO Use Video-Marketing”. This is to motivate you to get started and NOT make any excuses! Part 2 of this series is coming tomorrow — What You Need To Produce Quality Video Content! You can follow Anesha’s work on her website, Facebook, Instagram & YouTube.